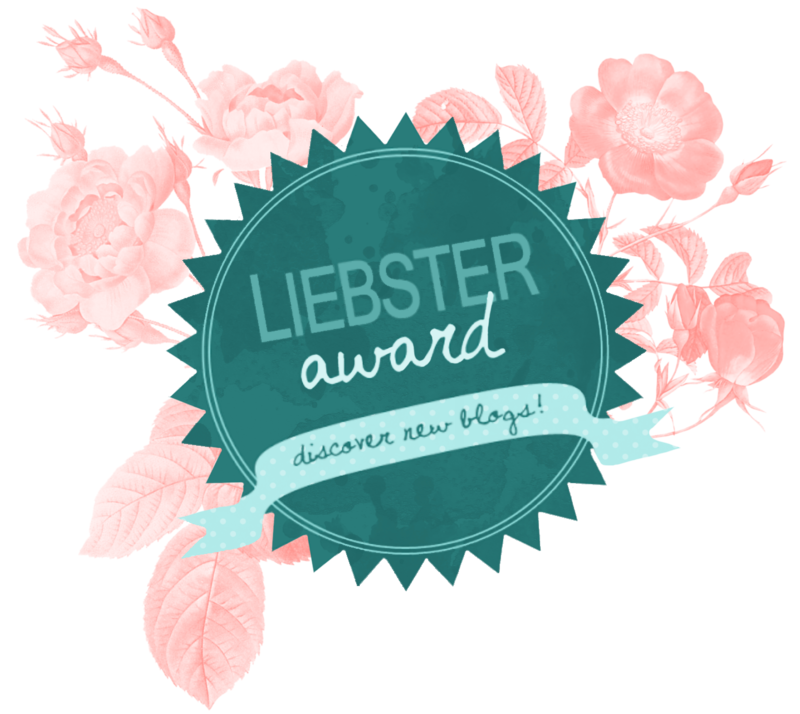 – nominate other blogs that you enjoy with less than 1000 followers and let them know you’ve nominated by commenting on their blog. – go to the pub for a wine – I made my own rule up. Here goes. WARNING – I am English, if you are not I feel sorry for you but you may not understand most of my answers. I like intellectual films that are really arty and that make me think about important issues. You know, things like The Croods, White House Down, and anything with Sandy Bullock. Fantastic Miss. Because my surname is Fox. Then I’d buy a load of Roald Dahl books and photoshop the title page. Not that I’m a narcissist or anything! 5. What are three of your pet peeves? People that add fake middle names on Facebook – I’m pretty sure you’re parents did not name you Susan “Glitter Fairy Bubblegum” Smith. People who can’t spell. Sorry America. People who wear more hair than clothes. If your hair extensions make up over 52% of your outfit you shouldn’t be allowed out of the house. Murder mystery TV shows. I freely admit that I am an old lady trapped in a 28 year old body. Honestly? I’d panic and cry. Then I’d move my friends and family to a different time zone to try and cheat the system. 9. What is your favorite physical feature? Being very British I can’t say that I think I’m awesome, it’s against the law. I will say that I think I am less interesting than Stephen Fry but I hope I am more entertaining than swine flu. Bearing in mind that some people hate these things. I nominate the following people. If I have nominated you its because I really like your blog. I wont be offended if you don’t continue this madness but everyone else should check them out anyway. – Harriet Sutherland at Harriet Tries because she has just started blogging and already had a colonic in the name of research. – If Destroyed Still True and Bitten by the Dog because I have only just discovered them, they are Northern and both just got nominated for Blog North Awards! 1. You’re invited to a party, what’s the one thing you’d bring with you? 3. If you could make one law what would it be? 6. Would you rather have one eye in the middle of your head or three arms? Full blog to come on Friday. Now – to the bar! Thanks for the nomination lovely!!! Aw thank you! It’s mostly gibberish but nice to know you like it!